The administration process allows the reorganisation of an insolvent company while protecting it from its creditors, within the administration the company’s plans are formulating the rescue of the business and maximising the assets realisation to maximise the outcome for the company’s creditors. Administration orders are a very powerful mechanism. We can use this process as a very effective way of restructuring where the company has a viable structure, and subsequently exit the administration in a stronger financial position. We arrange a number of pre-packed (per-pack) administrations. The pre-pack sale is where a off market sale of the company’s assets is lined up prior to the start of the administration process and then the administrator is appointed to conduct the sale. Any such sale must be approved by a professional licensed valuation agent whom we will arrange. 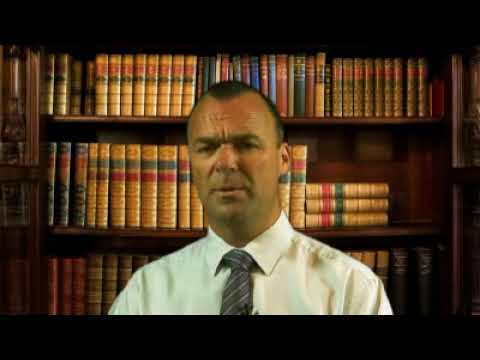 If the sale is conducted following the correct legislation, this is a completely above board and legal procedure. 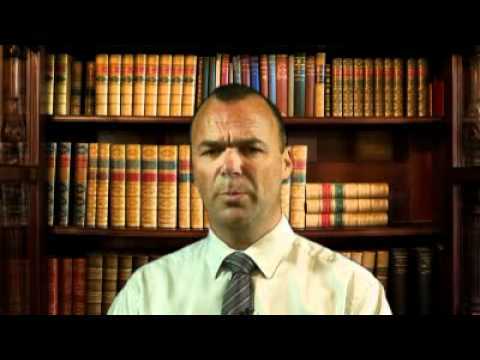 Any insolvency procedure will flag up numerous questions, concerns and worries so we believe the best and correct way of dealing with this is an informal meeting with no commitment with one of our experienced consultants so all of your questions can be answered, we find in a lot of cases more than one meeting is required. 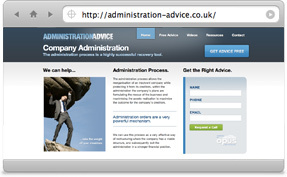 For more information on placing your company into Administration visit the Administration Advice website.The administration process allows the reorganisation of an insolvent company while protecting it from its creditors, within the administration the company’s plans are formulating the rescue of the business and maximising the assets realisation to maximise the outcome for the company’s creditors.